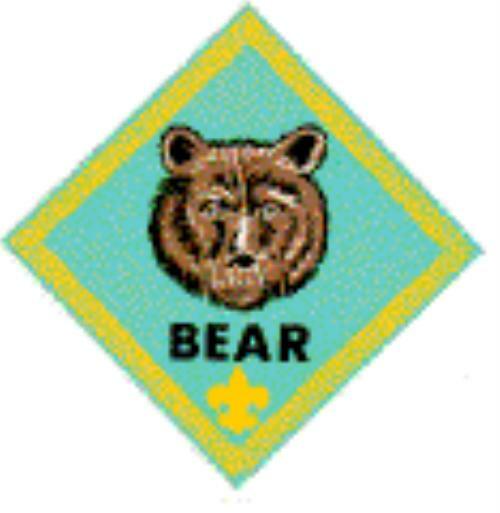 Pack 16 is part of Gamehaven Council, Sugar Loaf district. We are located in Lewiston, MN. We are chartered by the Lions Club of Lewiston. 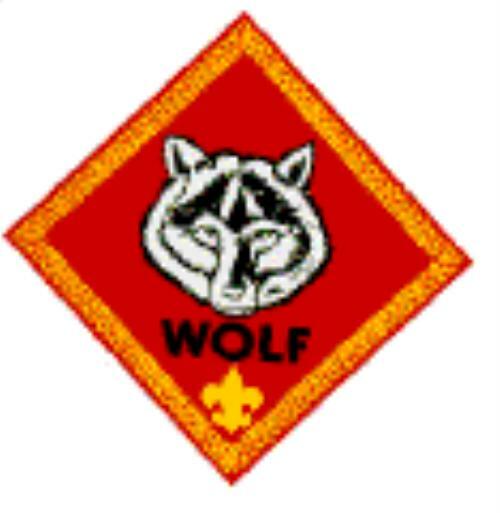 We are a community driven Pack, intent on bring the best possible Scouting program. 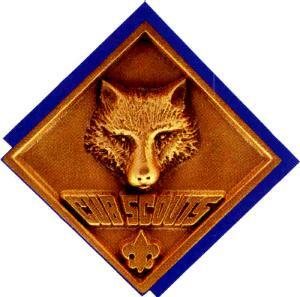 Pack 16 was first chartered on 1/1/1948 and has been continuously chartered each year for the last 68 years. We are currently chartered with the Lewiston Lion's Club. We have programs for boys in grades K through 5, and new members may join at any time. The best way to find out about us is to come to one of our meetings and join in the fun. To find out about our next meeting, feel free to contact us through the Scoutlander website or email lewistoncubscoutspack16@gmail.com! We sometimes have special open houses in the Fall and/or Spring, but new members are welcome all year long. Most of our families are Lewiston, Altura, Stockton and surrounding communities. 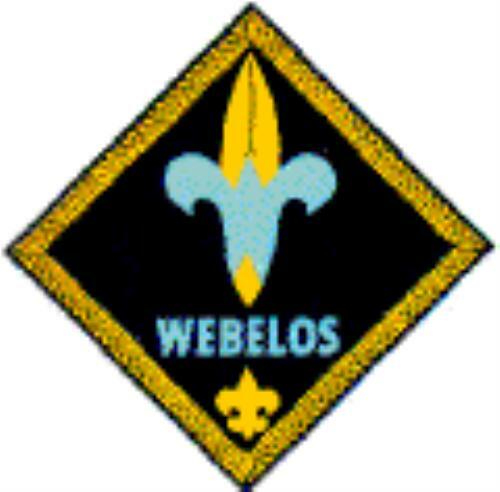 Many of our scouts attend Lewiston-Altura Elementary in Lewiston, but we are open to all boys in Kindergarten through Fifth grade. New members are always welcome! We generally meet three times a month. Two of these meetings is the den meeting, which is made up of boys of one grade level. The other meeting is the pack meeting, at which all of the dens meet together. 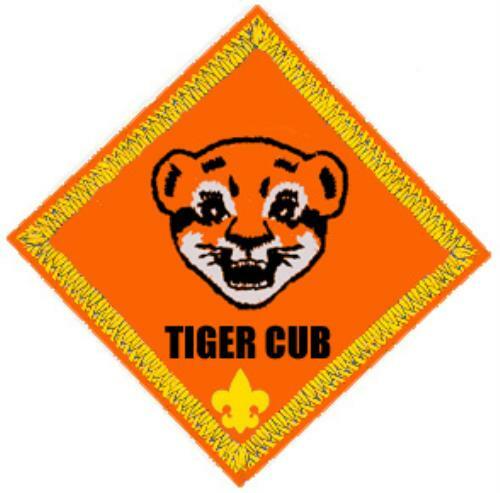 In addition, we often have additional activities such as Polar Cub Day Camp, Pinewood Derby, Space Derby, and others. We serve all boys and their families in our community. Every Month at Various Dates and Times: Den Meetings-where each grade level meets just as one grade. 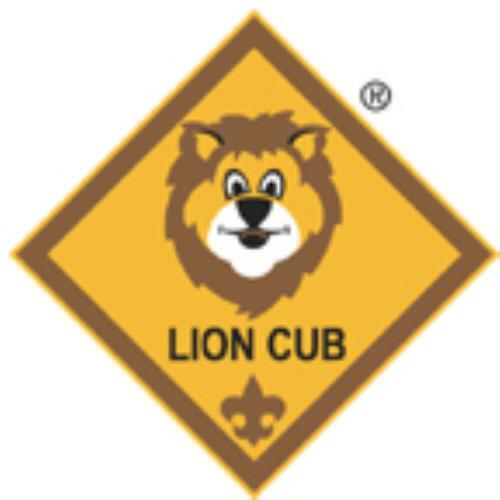 Please email lewistoncubscoutspack16@gmail.com for exact dates and times of your boy's grade. 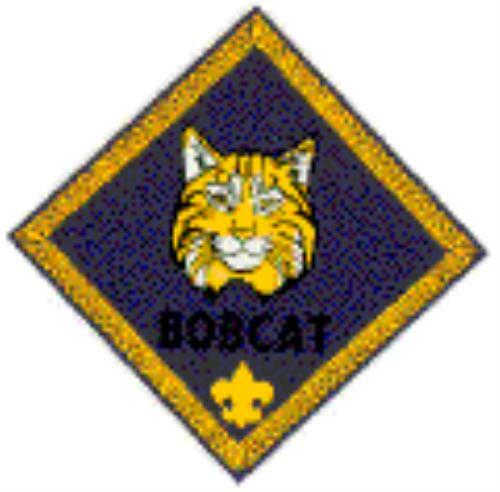 Sign up for Scouting thru www.beascout.org right now and Ignite the FUN!